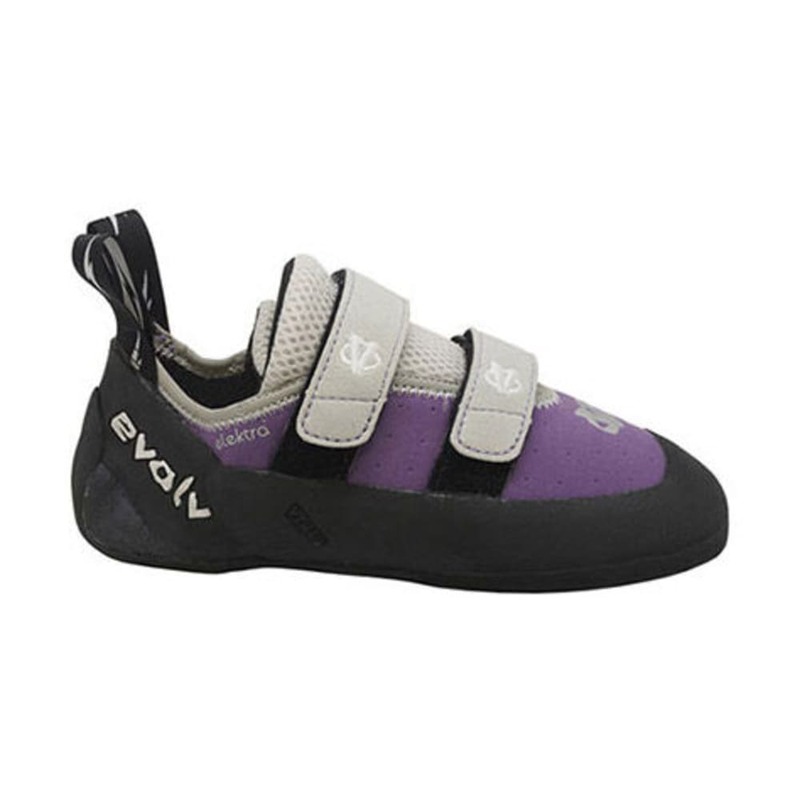 Comfortable enough to wear on long multi-pitch routes or during extended sessions at the gym, the Evolv Women's Elektra is built for all levels of female climbers. Avg. Weight (pair): 13.2 oz.